Trade automated for predictable improved results – while you eat, sleep or spend time with your family! On this page you can now join the BETA version of the English Premium Course! The German version is even more expensive and the MQL course market leader in Germany! Translation is ongoing, you can now join the BETA phase for a fraction of the cost! BETA means it contains all the content, but you might experience some delays in the delivery – for example the enrollment process still needs to be approved manually. You will get 52 study letters, one each week and you will not only learn how to create your own trading system, but a complete trading framework that will work with any entry you prefer! You will get study cases and precoded modules that can be combined to fit your very own preferred trading style. You will not only be able to create a automated trading system, but a 100 percent customized MQL5 Robot that fits all your needs and therefore will be trustworthy. You will be able to let your trading robot trade for you, no matter if you eat, sleep or spend time with your friends and family. Imagine how it will change your trading when you know your exact expectancy – not only for a handful of trades, but for thousands of positions, traded in 10 or more currency pairs for 10 or more years – and you can do it automated – on a single rainy Sunday afternoon. $249 for a whole year! Get $20 discount for a one time payment! 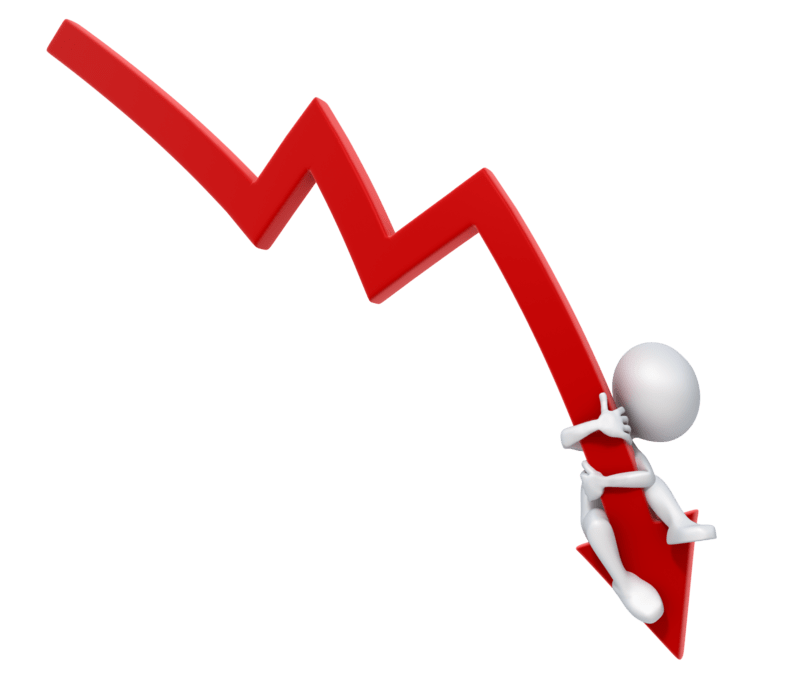 Are your trading results painful? Is the market going against you? Would you like to improve? Do you miss good sleep? 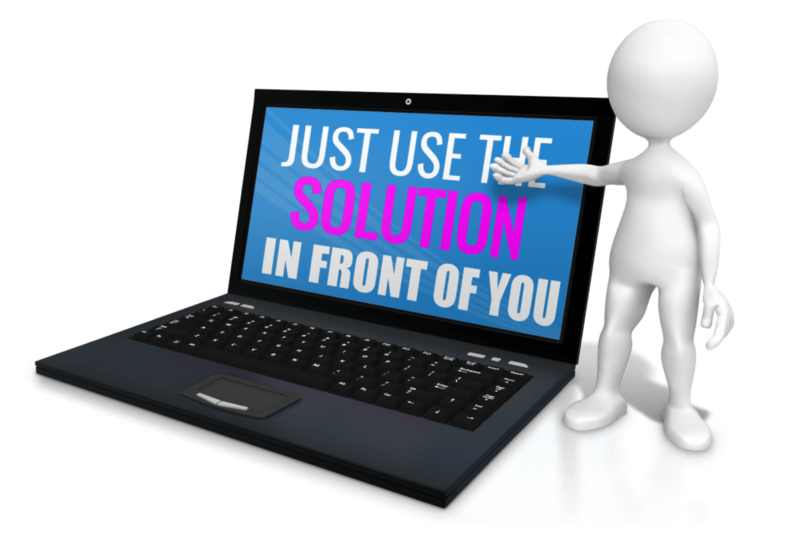 Are you looking for a REAL solution? Get your weekly study letter for a whole year! Money Back Guarantee for 60 days! Tons of stuff you can reuse for your own trading system! You already know that this solution works! When I was a small kid, I owned a chess computer. It could beat me every time, because it could calculate every possible move in seconds. Today your PC is a thousand times more powerful. It can do millions of complicated calculations in a second. The law of large numbers and the law of expectancy. 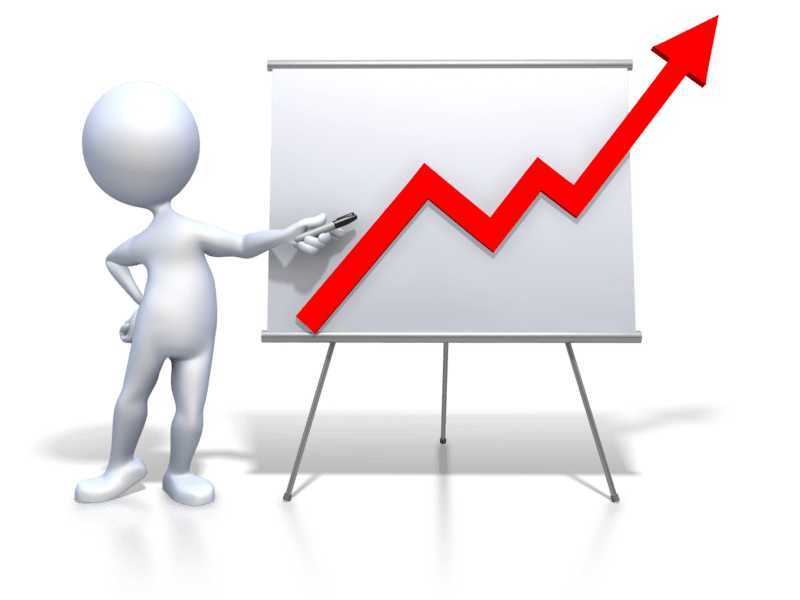 That will enable you to get measurable results, improve your system based on the findings and get even better results – based on thousands of trades in a dozen currency pairs for a dozen years or more. And you can get all that trading data on a single, rainy Sunday afternoon – if YOU teach your computer how to trade exactly according to YOUR rules! 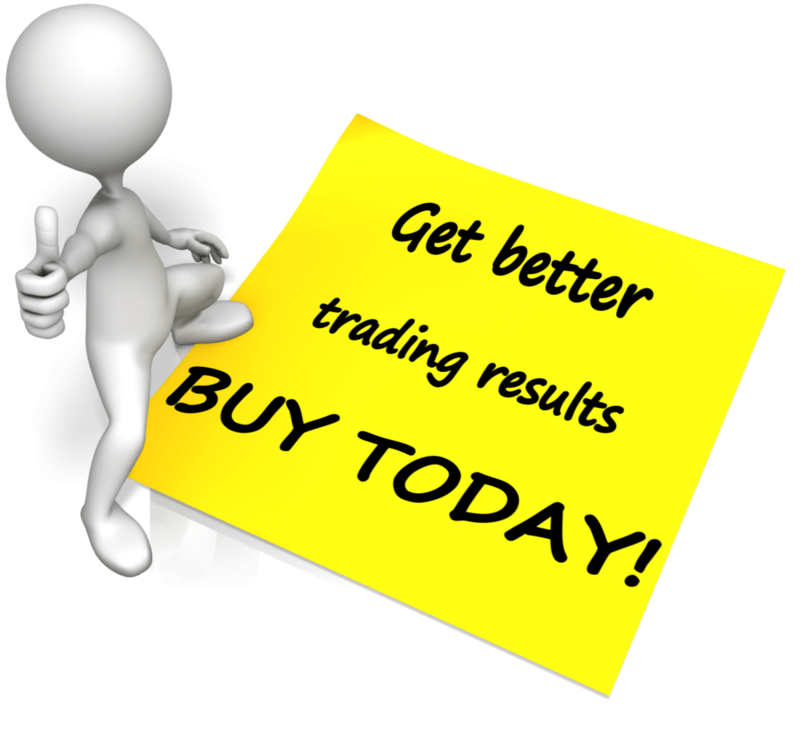 You can improve your trading! 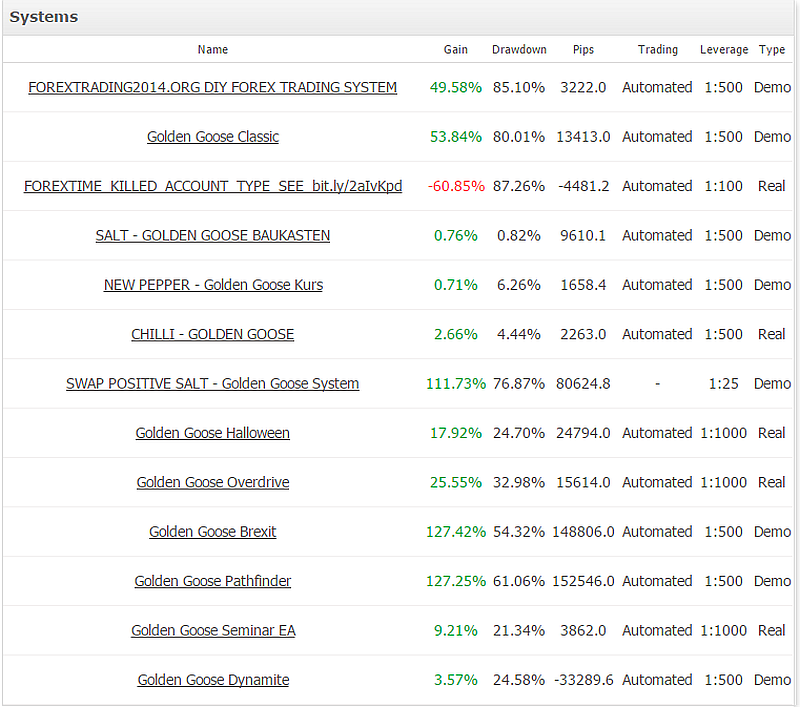 Golden Goose Halloween is the trading system we created in study letter 52 of the MQL4 course! But with MQL5 it will even get better, because we are going to create a framework where you can plugin your own preferred entry signal like a puzzle piece. So nobody will be able to copy your secret sauce! Why should I believe you? Believe in what you see yourself in your own browser! Just go to Google and type in the terms MYFXBOOK and JUSTMYNAME to see my results. No, definitely not! Most people do not have the patience it takes. 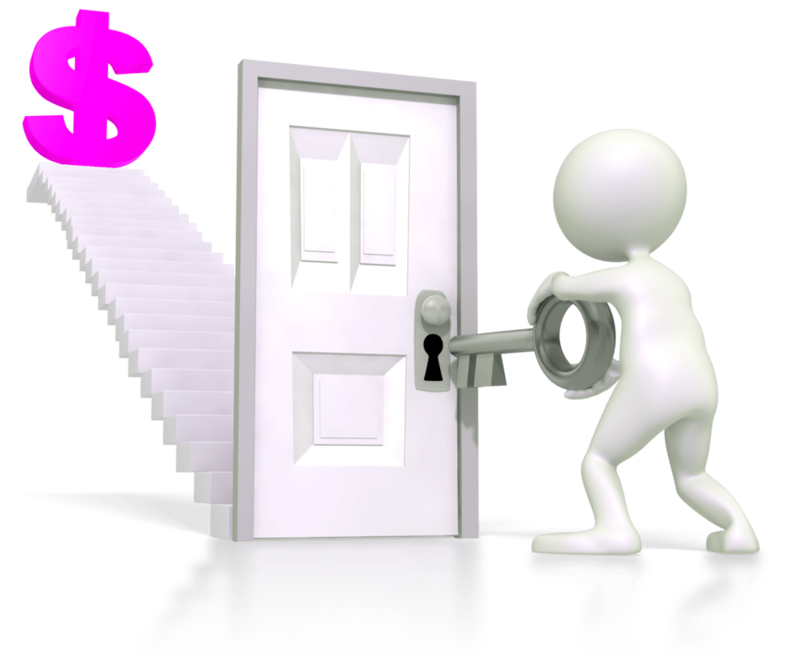 They are not willing to put in all the effort, the money and the time it takes to learn MQL5. Most people prefer to buy some “wonder robot”, take “broker bonuses” and ground their complete account within 6 months. 80 percent of all traders fail and pay the 20 percent that succeed – because they don’t want to do what it takes. They went to school and it took them years to learn how to read or write, but they think profitable trading can be done within a week – without any losses. If you are in that stage, don’t buy now. Wait until you have completely grounded your first trading account. Start with results right away! Open a demo account (must support hedging mode). I use RoboForex because they do support any kind of automated trading robot for MQL4 or MQL5 and the demo account will never run out. And they have Cent accounts and Swap Free accounts. In the very first study letter you will get a working MQL5 system you can trade. Do lots of backtesting. If you don’t know what backtesting is, it is a way to do thousands of trades within minutes. 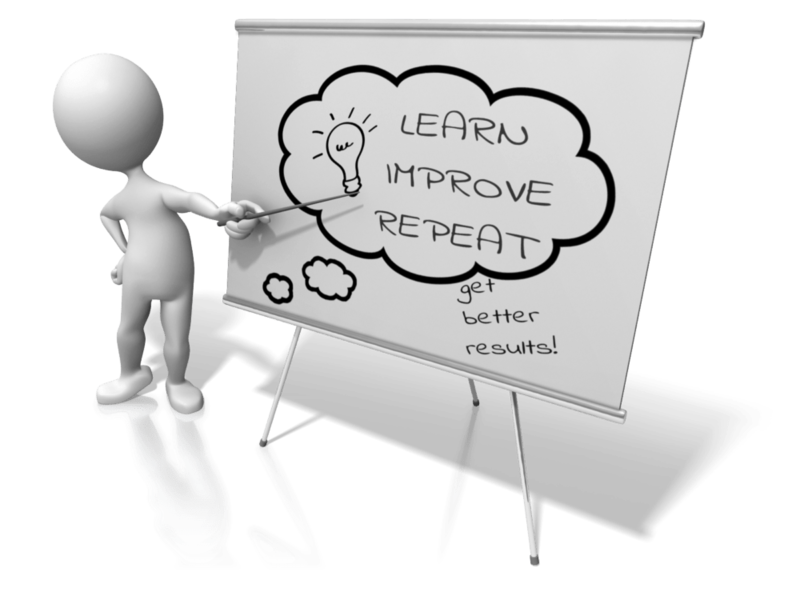 Afterwards change a single thing and find out, if your results improve. If your results are better, you have a new standard to build on. If your results are worse, change something else. If automated trading with MQL5 is for you, join today, because will not get this stuff anywhere else. 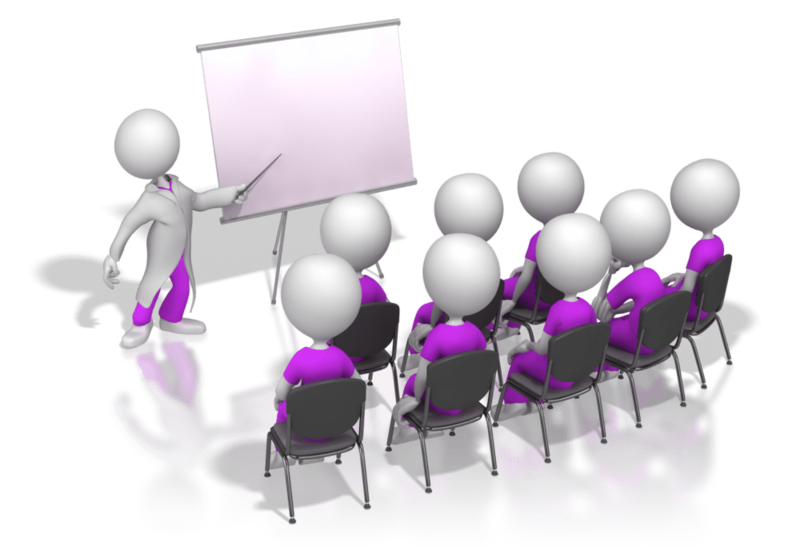 Other courses will not get you to your first automated trade right away. 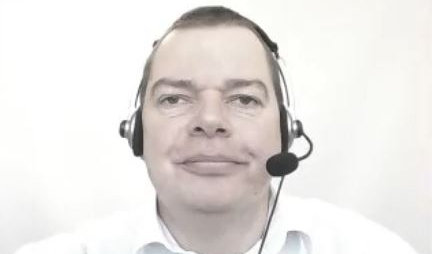 Other courses will not let you create your own trading framework. Other courses will not have interchangeable modules. Other courses will not save you months or even years. Other courses will not have personal mail support. Because of that personal mail support I can’t serve an unlimited time of course members at the same time. See the trading framework you will build at work! They say insanity is doing the same and expecting different results. You know automated trading works better, because it will take YOU out of the equation. Big companies do it and they have made good money with it. That is why they spend millions of dollars to improve their automated trading. 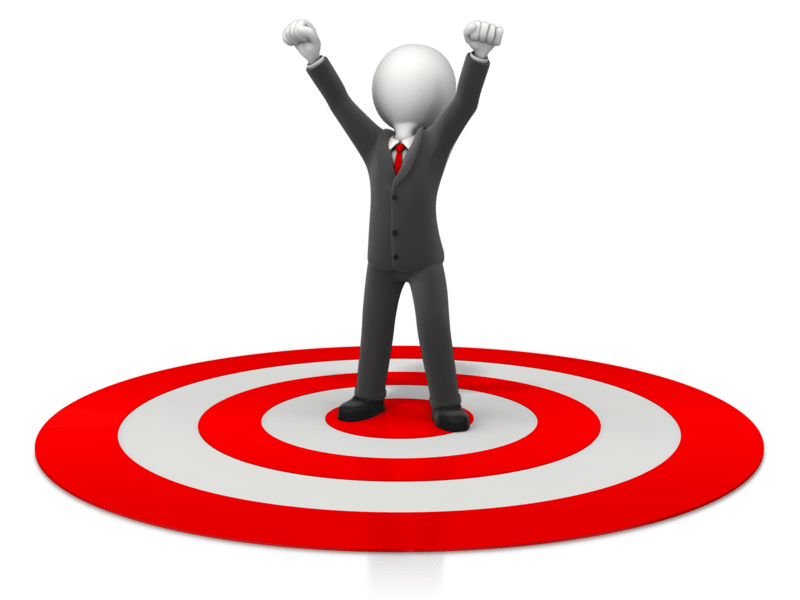 Today you can do it, because your network connection and computing power exceeds the requirements for profitable, automated trading. No more sleepless nights because of risky revenge trades. No more emotional roller coaster. Just predictably, measurable improved results from now on. Buy it. Try it. Learn it. Return it if it doesn’t work. Guaranteed and for 60 days! P.S. Automated trading is a skill. It can be learned and it can be improved. By anyone who is willing to do the work. Stop being a hope trader and start to create predictable results – based on the two most important natural laws – today!